Kuala Lumpur, Malaysia – Malaysian authorities have busted a pangolin trafficking ring in the Borneo state of Sabah, recording the country’s biggest-ever haul of pangolin and pangolin products, according to conservationists and police. The Sabah Wildlife Department last week raided a Kota Kinabalu factory and a nearby warehouse, uncovering a syndicate that was dealing in about 29.8 metric tonnes of pangolin, a small anteater that is covered in hard scales and is native to Africa and Asia. The haul included about 1,800 boxes of frozen pangolins in three refrigerated containers, 572 more pangolins that were frozen and stored in six freezers, 61 live pangolins in cages as well as one in a car boot, and 361kg of pangolin scales. Two bear paws and the carcasses of four flying foxes were also found. Local police arrested a 35-year-old man, believed to be the factory manager, who had led officers to the site, wildlife trade monitoring group TRAFFIC said on Tuesday, citing a statement from Sabah police. Trade in the world’s eight species of pangolin is completely banned under the Convention on International Trade in Endangered Species. Still, demand for the animal’s scales, which, like human nails, are made of keratin, is feeding the illegal trade and has made the secretive and shy creature the world’s most trafficked animal. 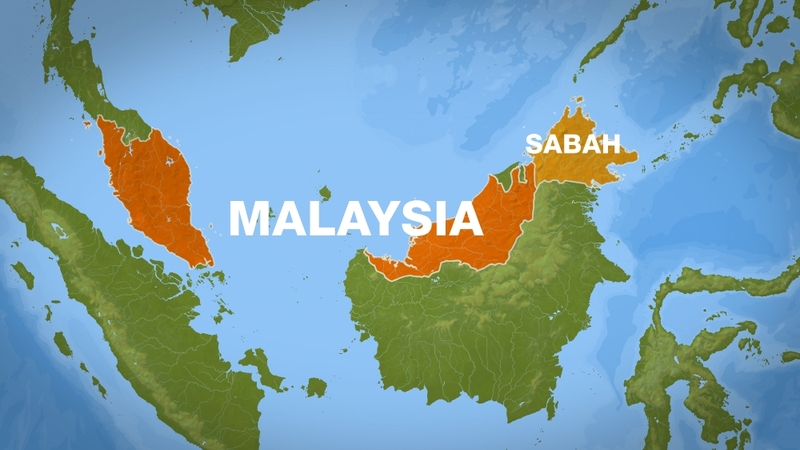 Police believe the Sabah factory had been operating for about seven years and the pangolins had originated locally. “It is hoped that comprehensive investigations can lead to unmasking the syndicate and networks operating from the state and beyond,” Kanitha Krashnasamy, TRAFFIC’s Southeast Asia director, said in a statement. The group said the discovery on February 7 showed how poaching, demand and illegal trade at the local level remained a persistent threat to the Sunda Pangolin, which is Malaysia‘s only native pangolin species and critically endangered. Sabah has its own wildlife legislation and designated the pangolin a totally protected animal in 2016. Under that law, the illegal possession of a totally protected species carries a fine of as much as RM250,000 ($60,000) and a maximum jail term of five years. 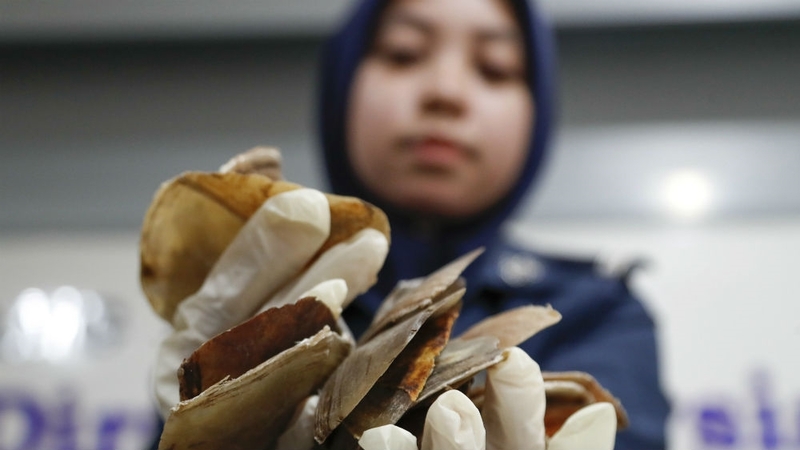 Sabah has emerged as a transit point for the illegal trade of pangolin scales between Africa and Asia in recent years, after large seizures in 2017. China and Vietnam are the two major illegal markets for the mammal’s scales. Including the latest bust, Sabah has been implicated in more than 40 tonnes of pangolin smuggling since August 2017, including 13 tonnes of African pangolin scales, TRAFFIC said. Previous studies from TRAFFIC in collaboration with researchers at Adelaide University have shown that at least 20 tonnes of pangolins and their parts are trafficked internationally every year, through an average of 27 new routes annually.